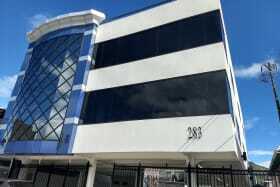 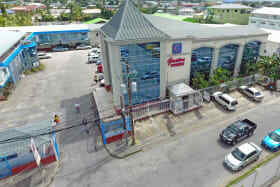 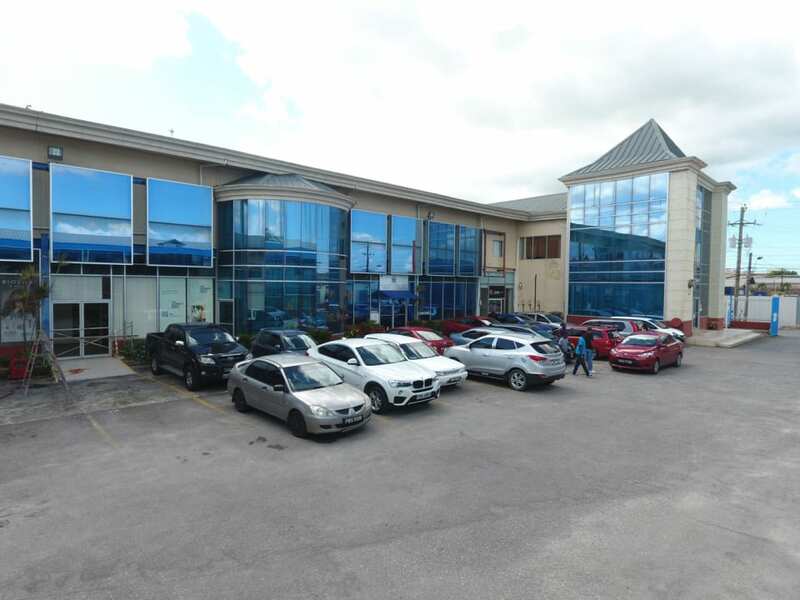 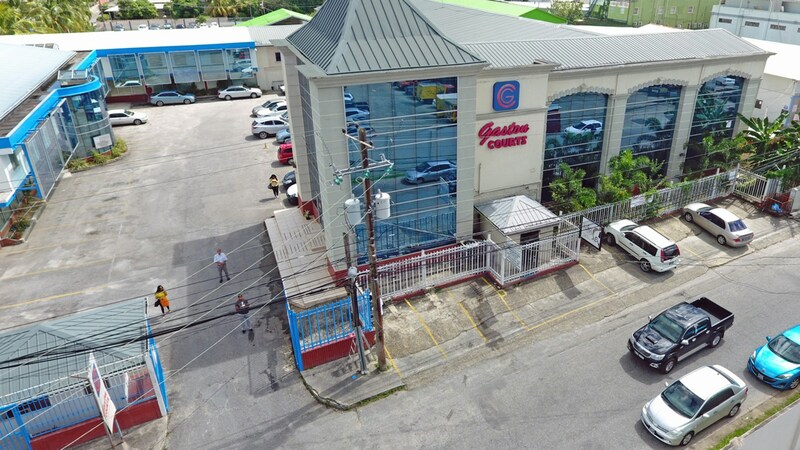 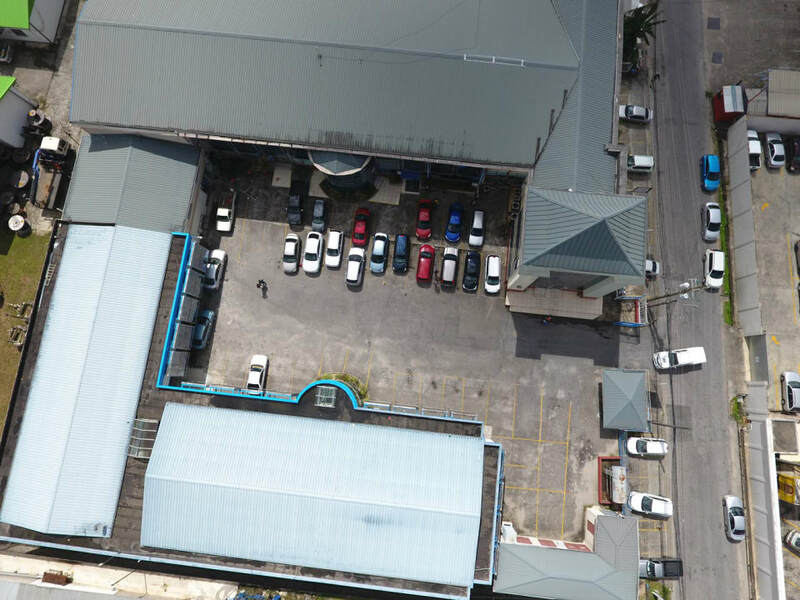 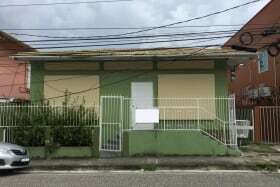 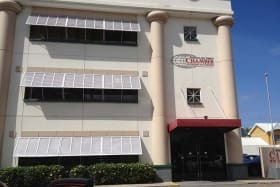 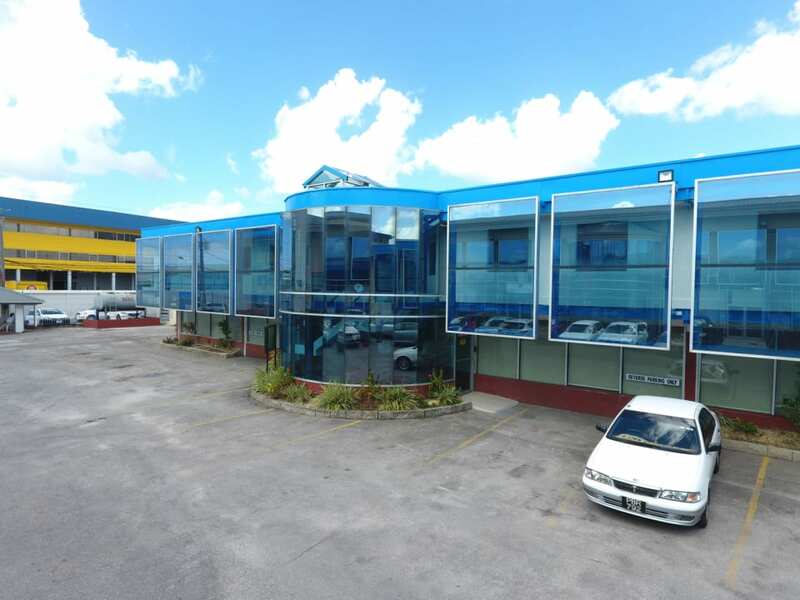 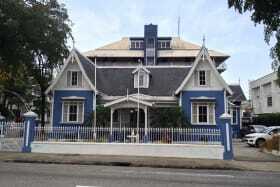 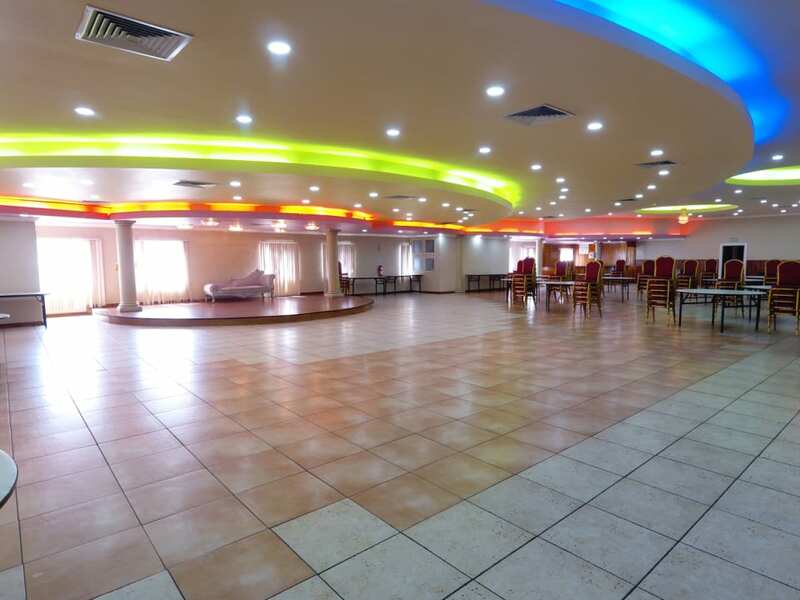 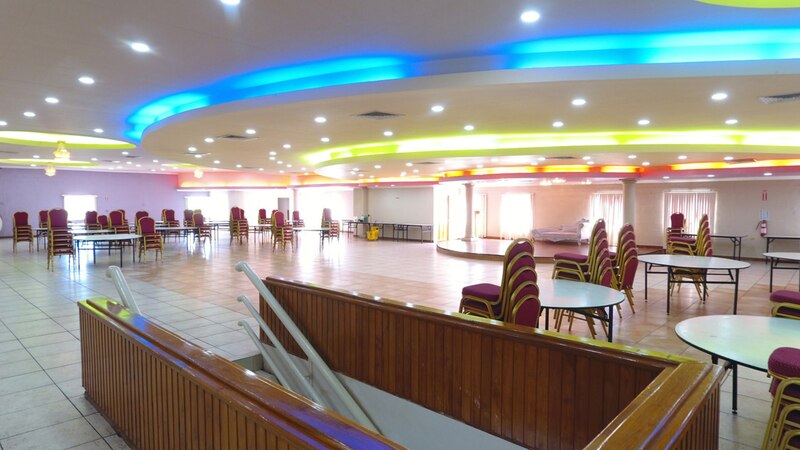 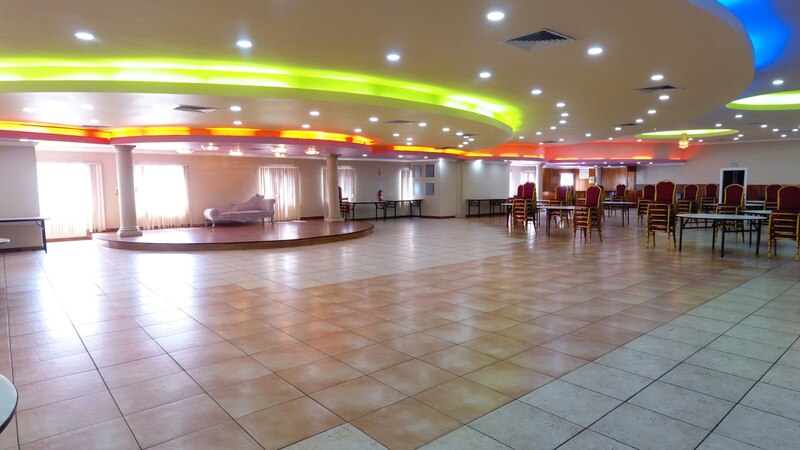 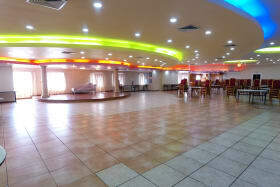 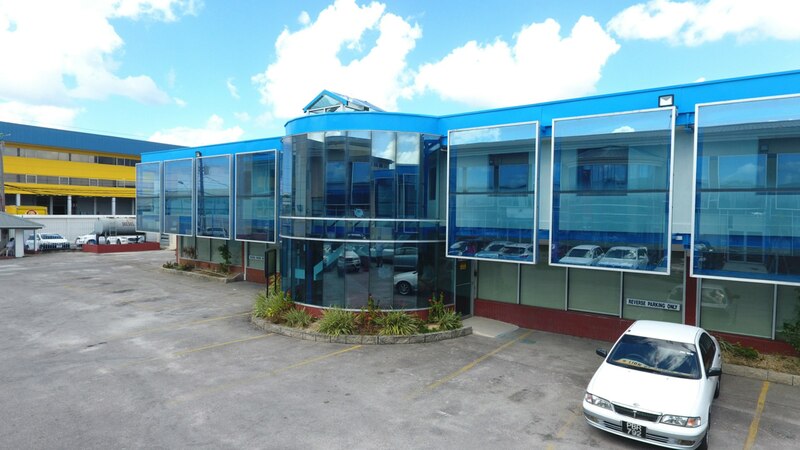 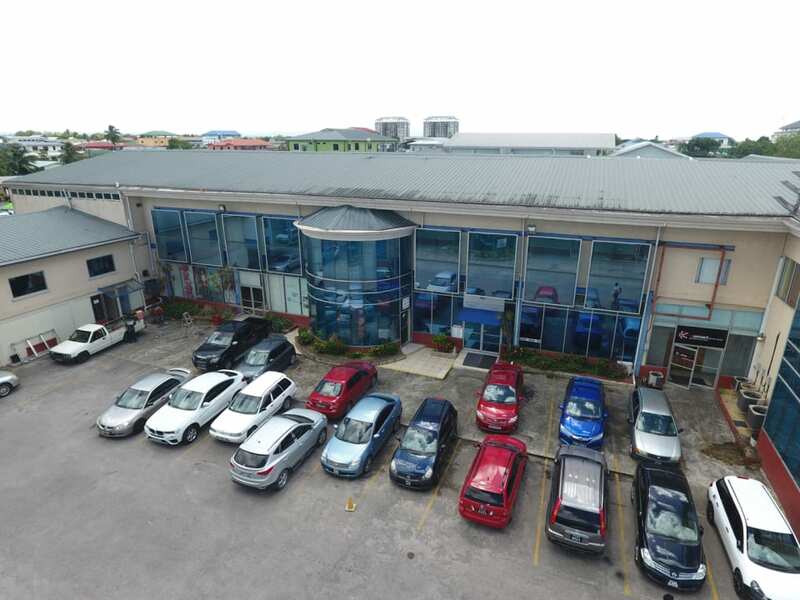 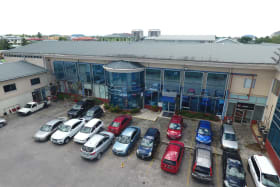 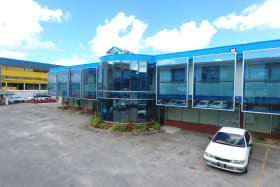 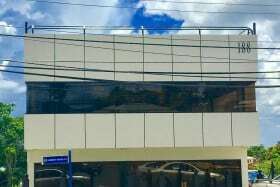 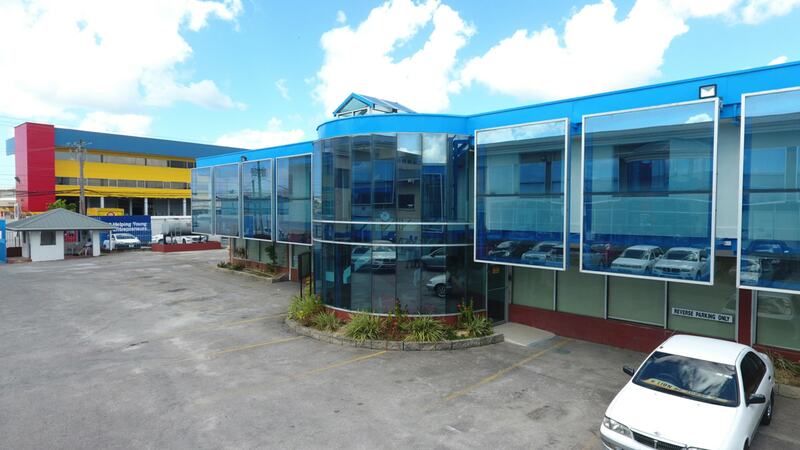 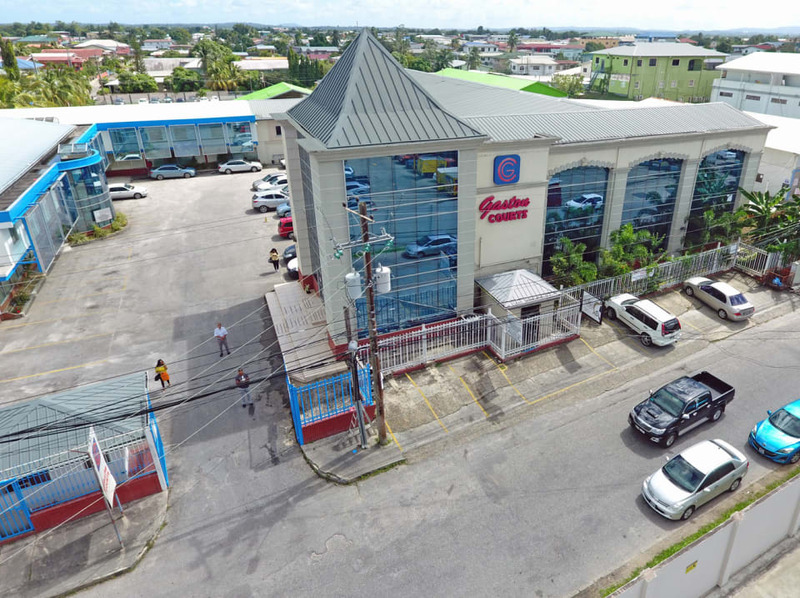 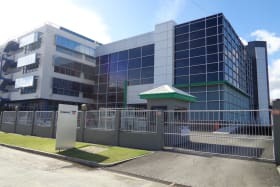 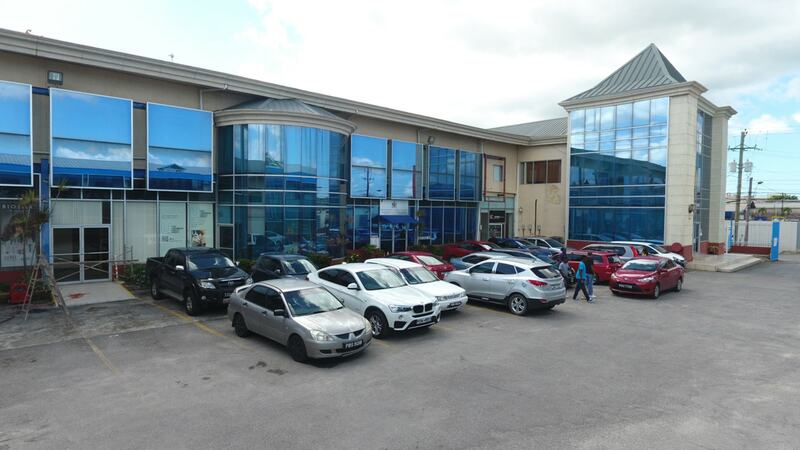 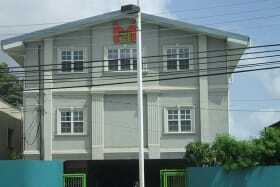 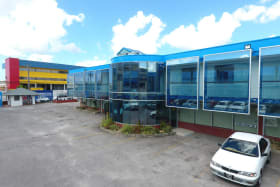 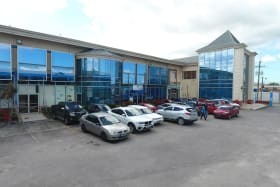 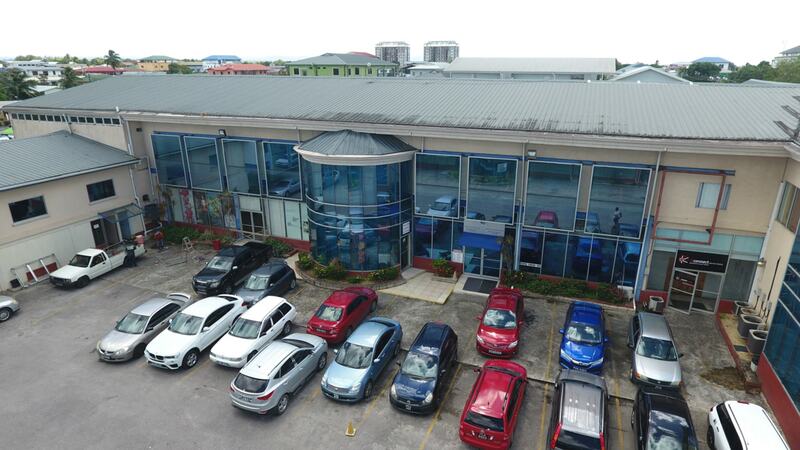 This air-conditioned office space is ideally located on one of the main transport routes in Chaguanas. 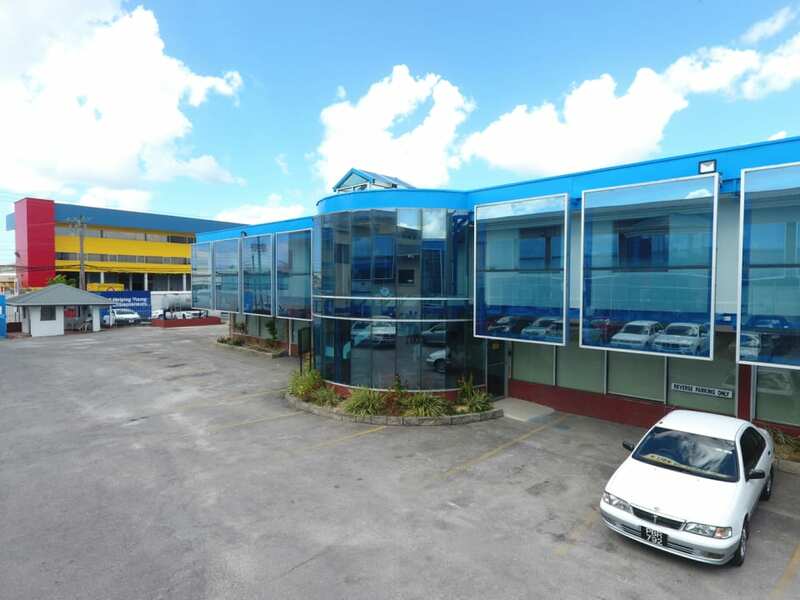 This air-conditioned office space is ideally located on one of the main transport routes in Chaguanas. 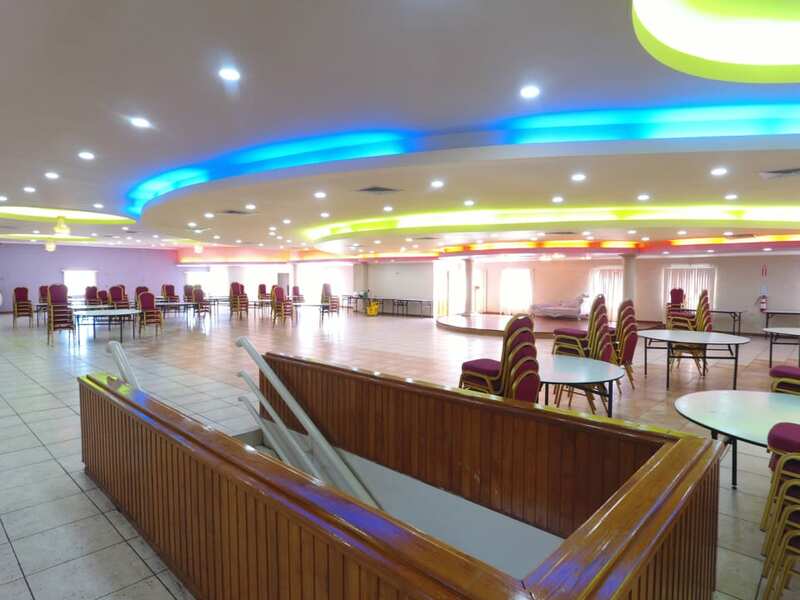 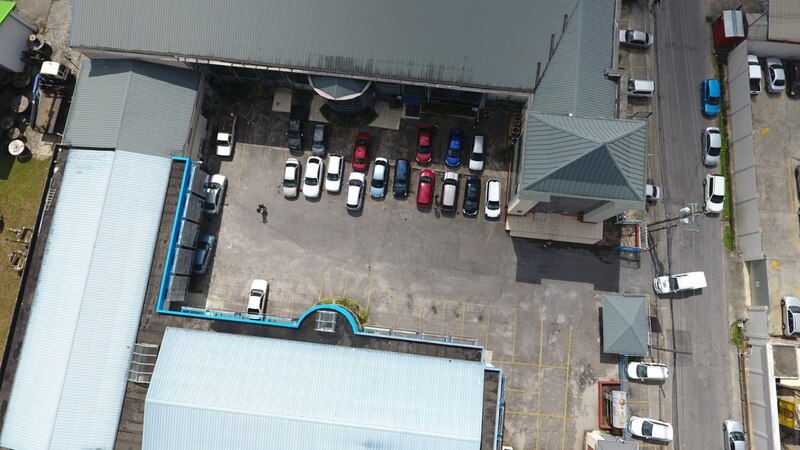 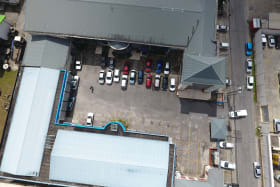 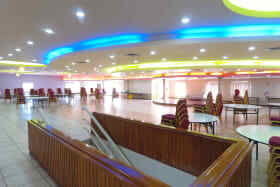 Secure compound with on site Parking is provided for approximately 20 cars. 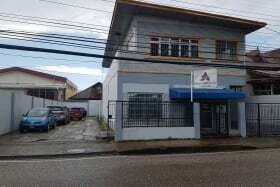 There is a stand by generator on the premises. 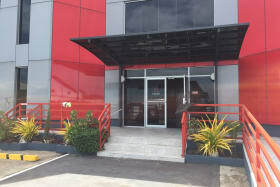 There is a guard booth at the entrance to the compound.